The NICE Community School District is a rural district nestled in the rolling hardwood-covered hills immediately west of the city of Ishpeming in Michigan’s Upper Peninsula. The district is comprised of the Aspen Ridge School (pre K-8th), Westwood High School (9th-12th) and the Patriot Online Academy. Since its opening in 1974, Westwood High School has offered students an excellent curriculum in a safe environment. 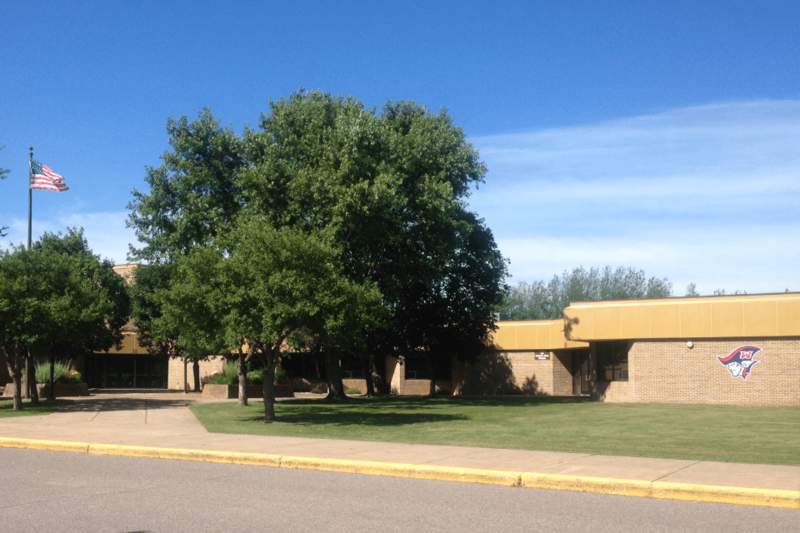 The Aspen Ridge School opened its doors in 1997, and serves our elementary and middle school students in a beautiful facility with topnotch faculty and staff. The NICE Community School District will promote learning in a positive, dynamic environment that is both physically safe and emotionally supportive and will encourage cooperation with the home and community to maximize the academic, social, and physical achievements of each student. NICE Community Schools is committed to addressing the accessibility of our website and its content. If you encounter a problem with browsing or reading our website’s content please contact Nathan Longton at (906)485-3175 x 3112.